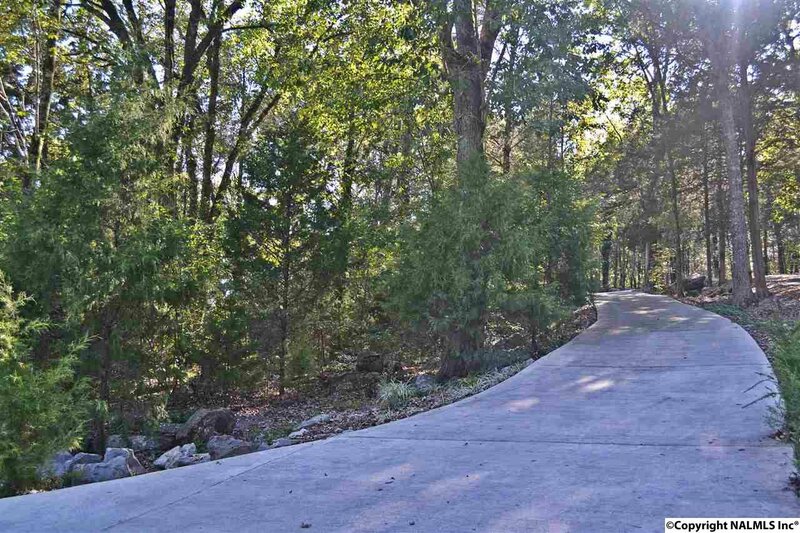 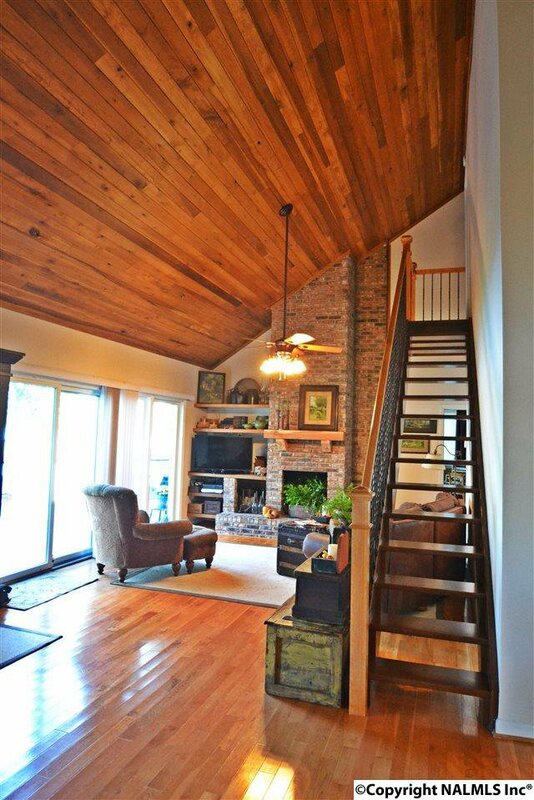 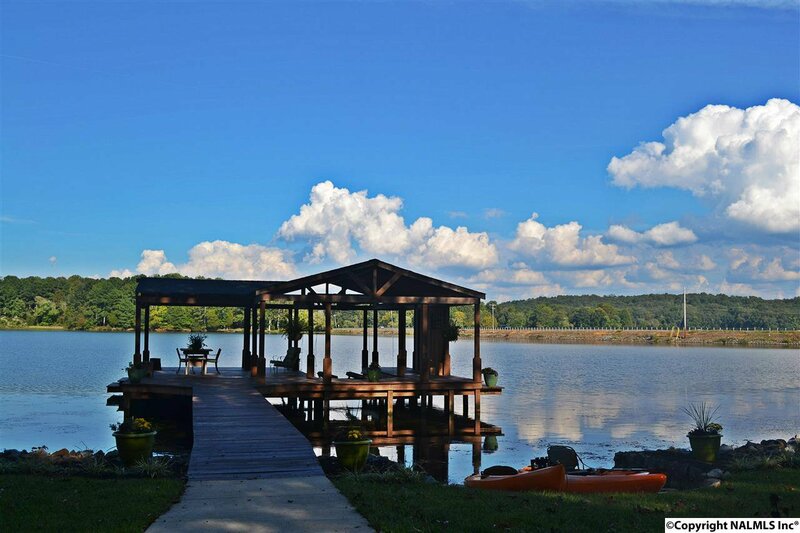 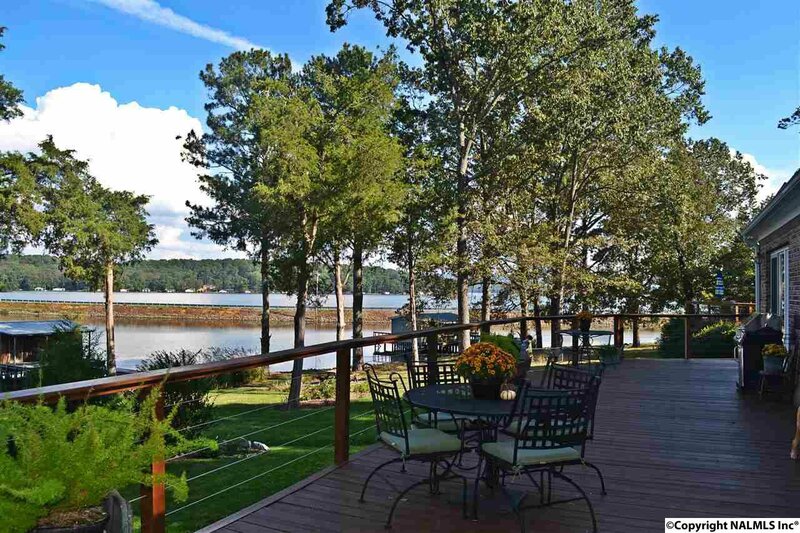 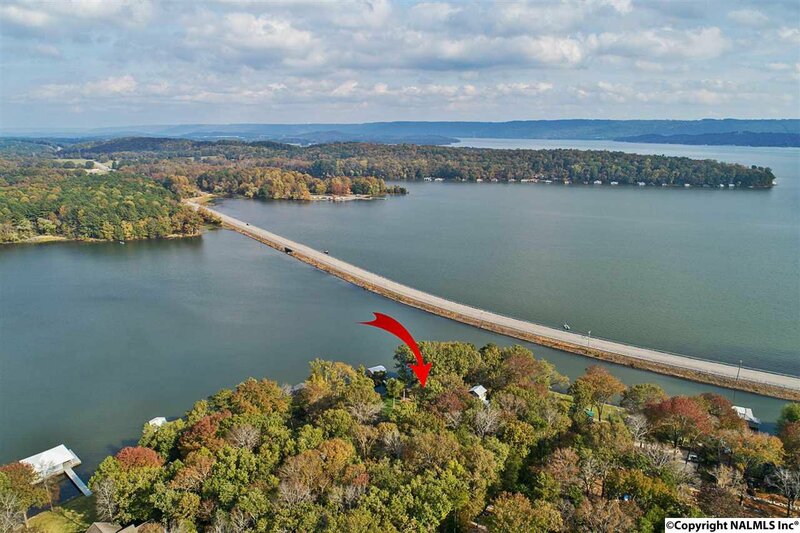 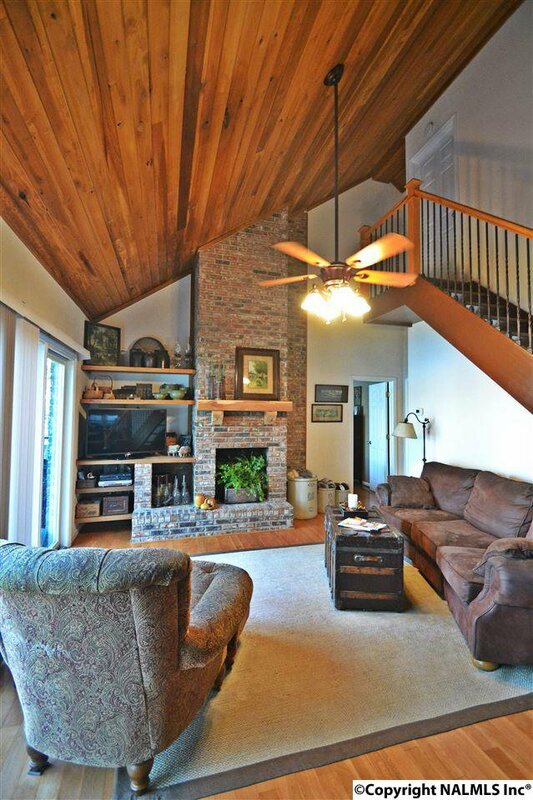 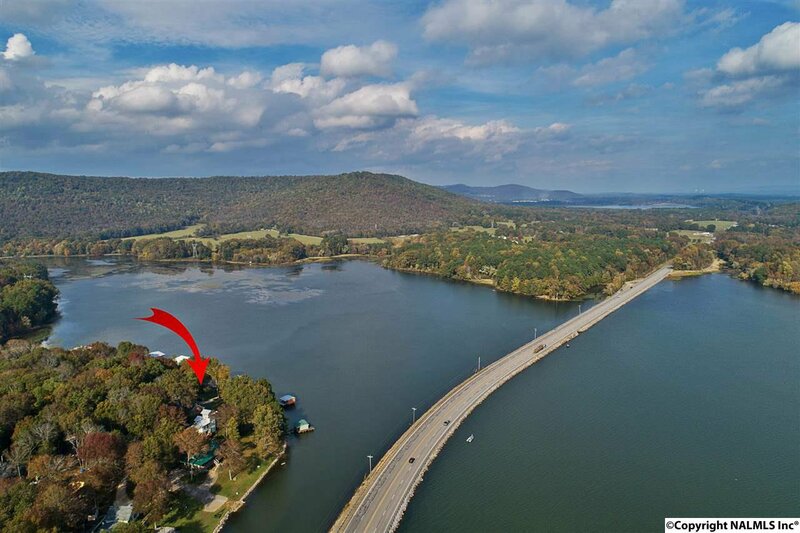 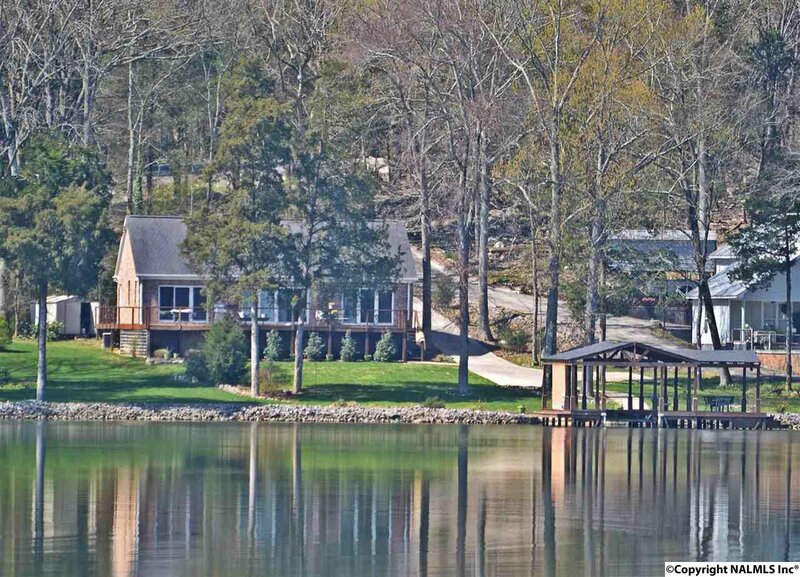 Awesome Waterfront property on Lake Guntersville! 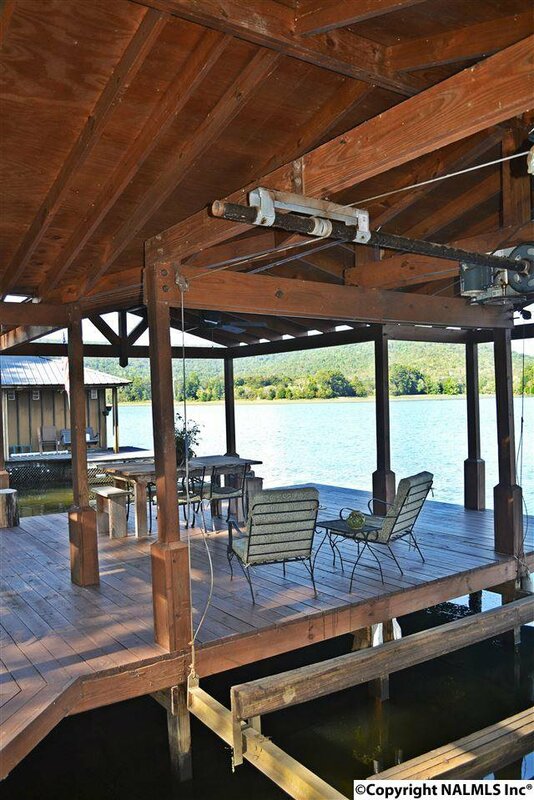 Open 1 Slip Boat House with electric hoist, Great view, good water depth, 100+/-ft of shoreline & rip rap seawall. 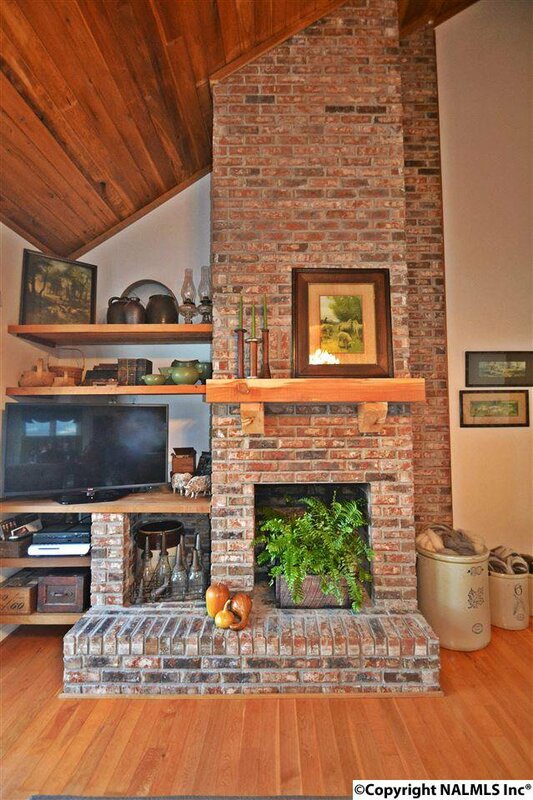 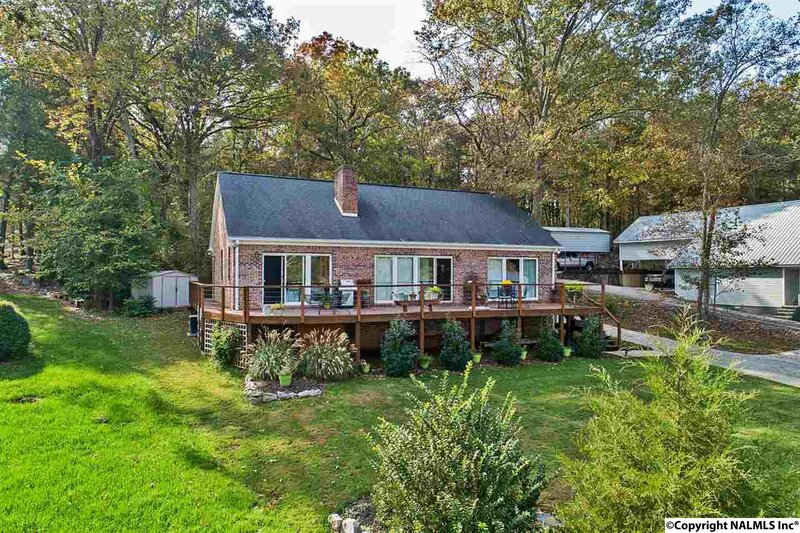 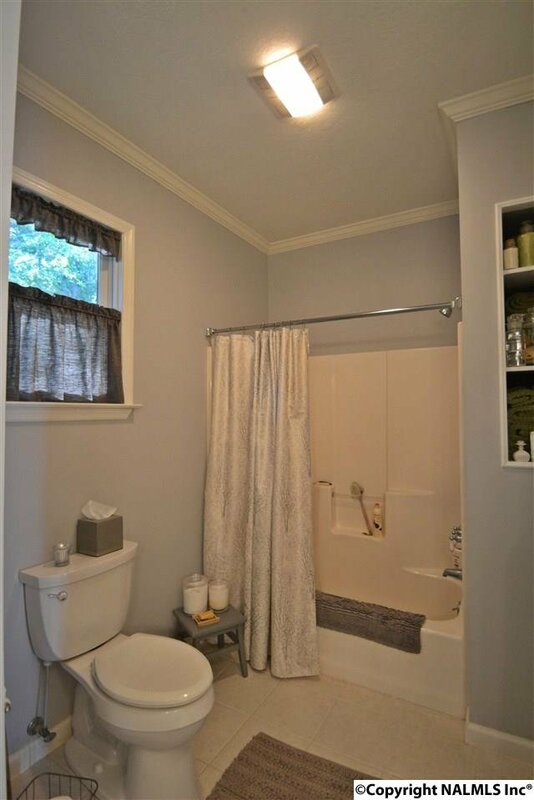 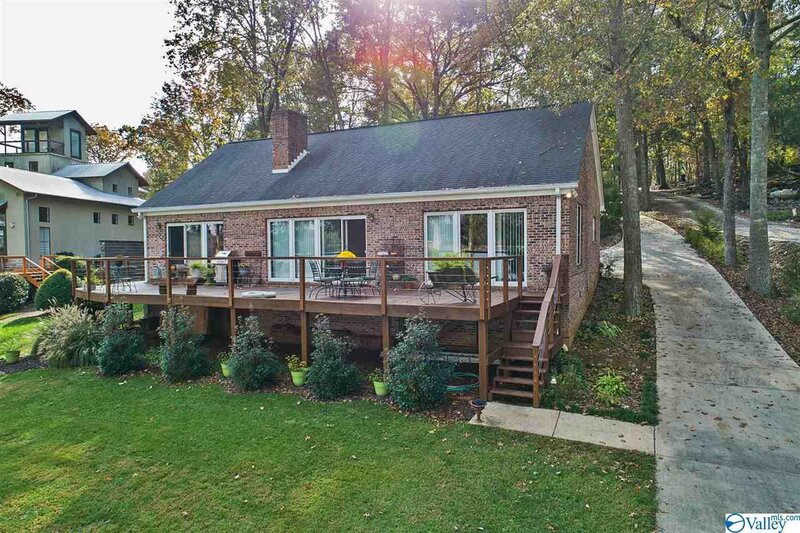 Full Brick Home offers vaulted tongue & groove ceilings, wood & tile floors, Greatroom with fireplace, eat-in kitchen, 2 Bedrooms downstairs and a bonus / bedroom upstairs. 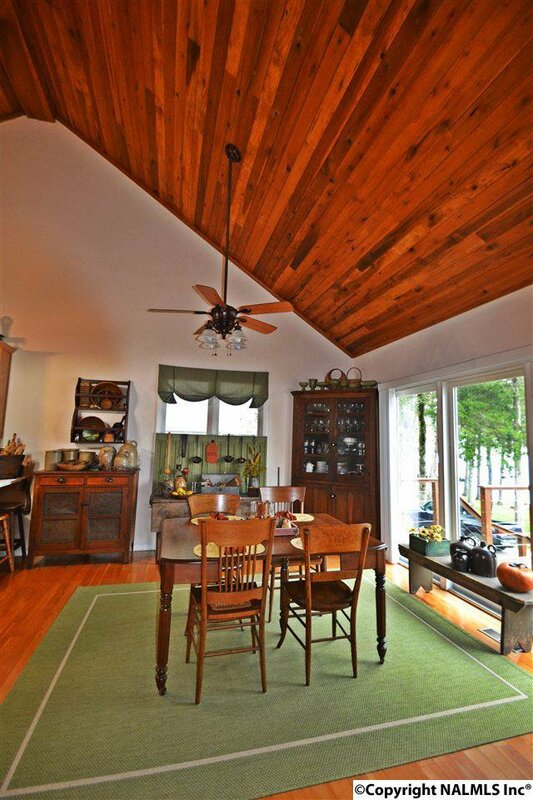 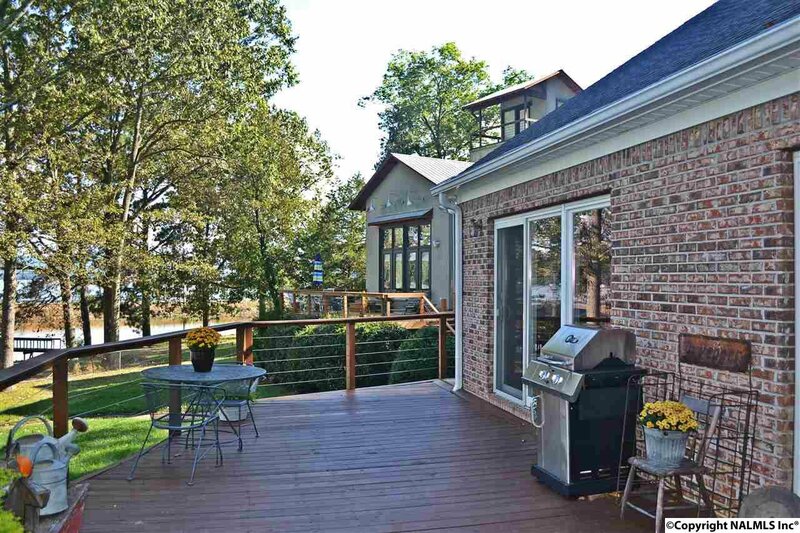 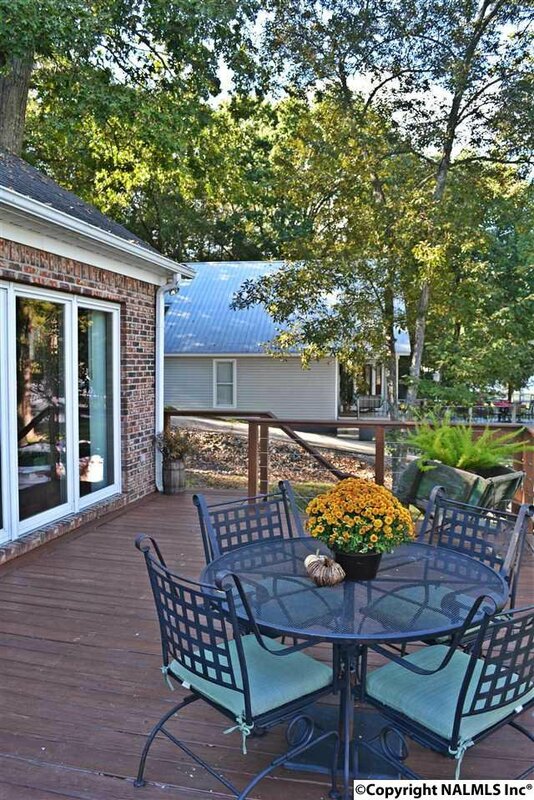 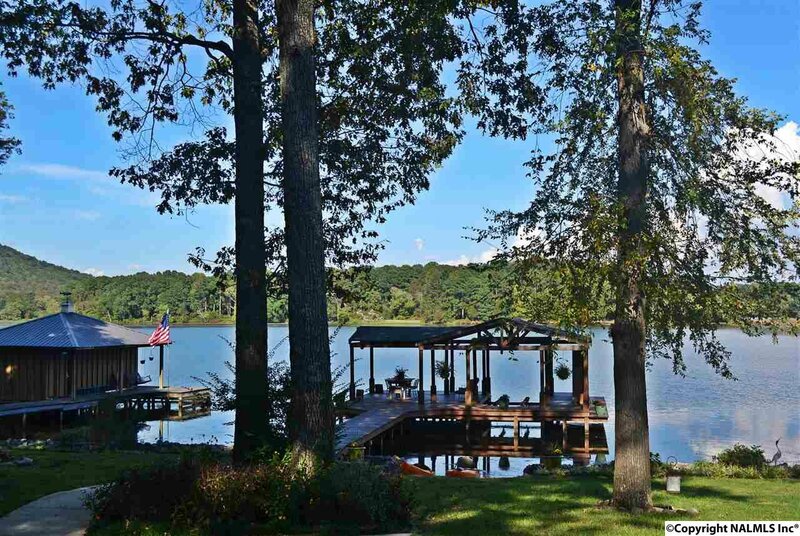 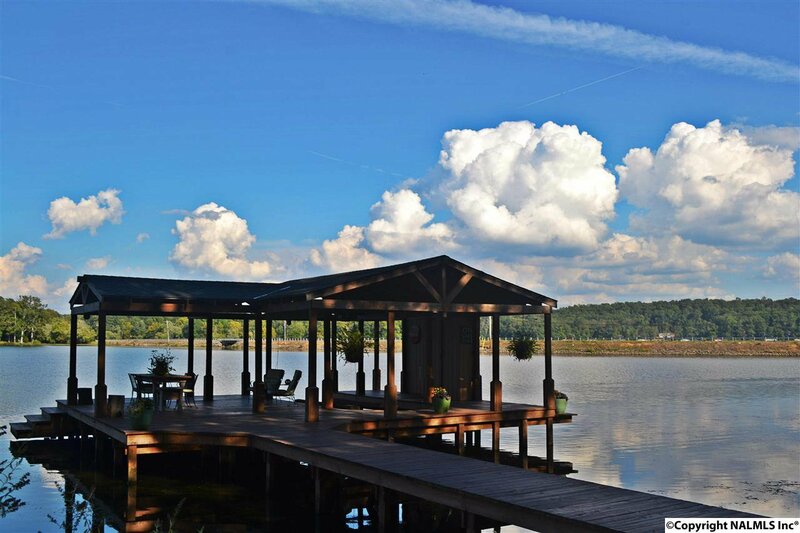 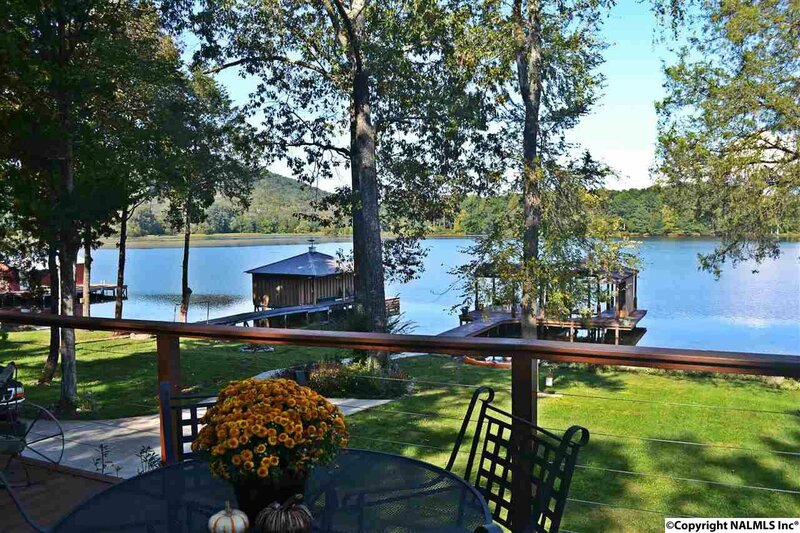 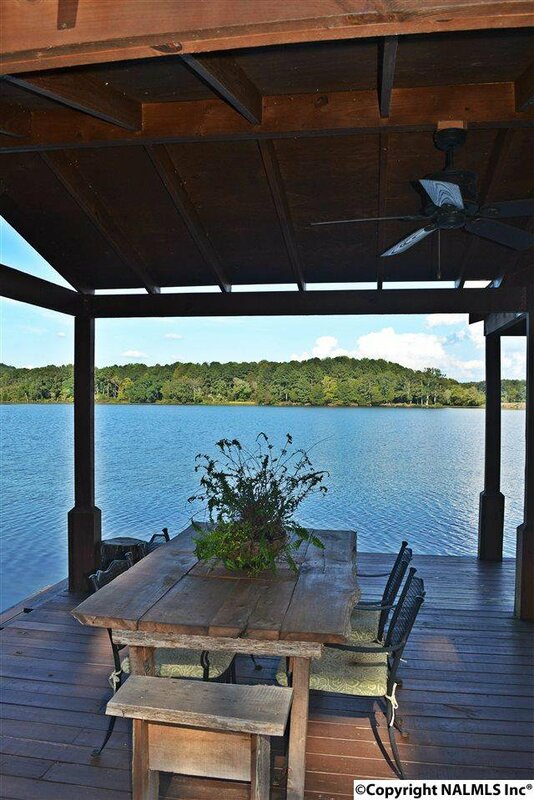 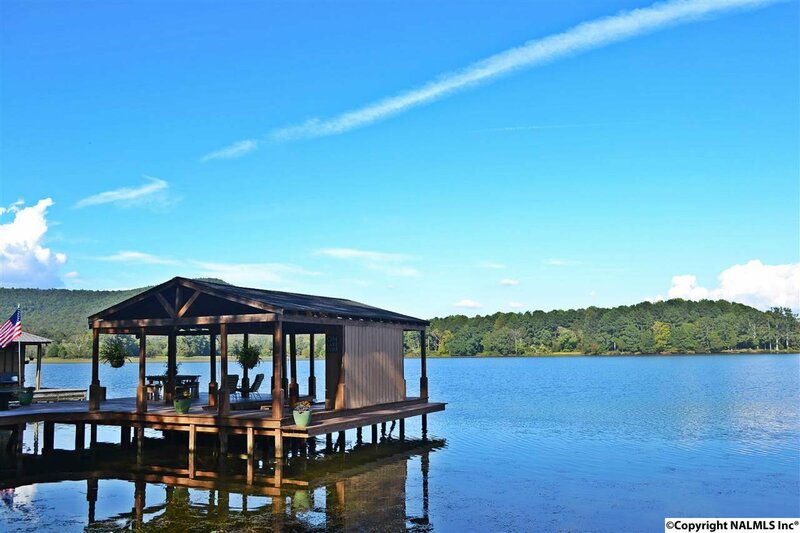 The lakeside deck is perfect for cooking out and enjoying the views and peaceful setting. 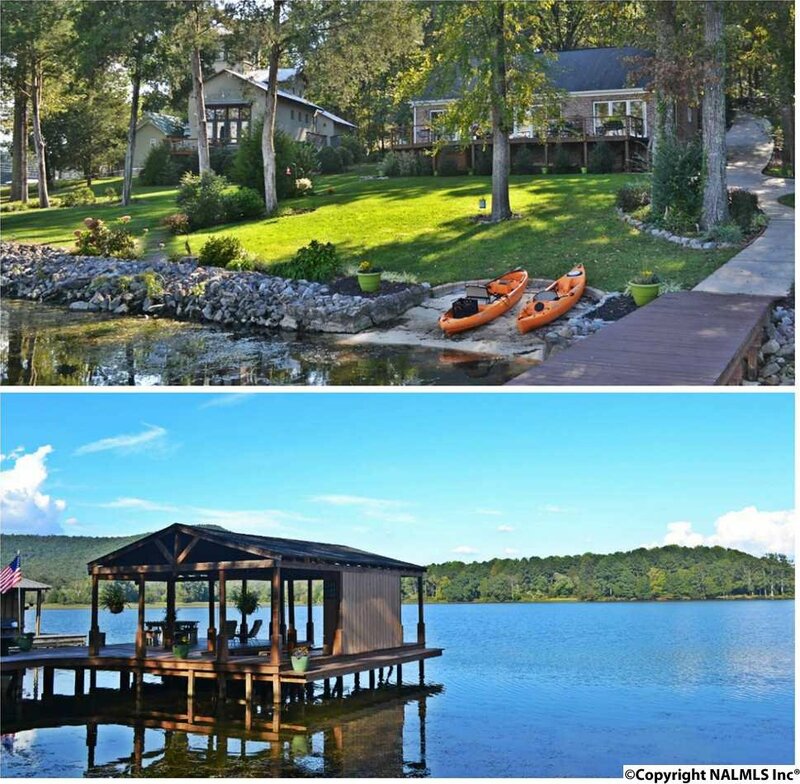 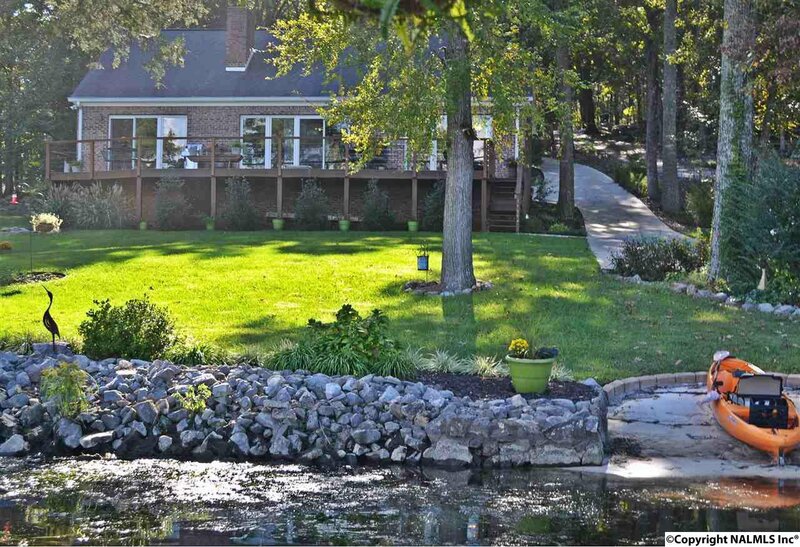 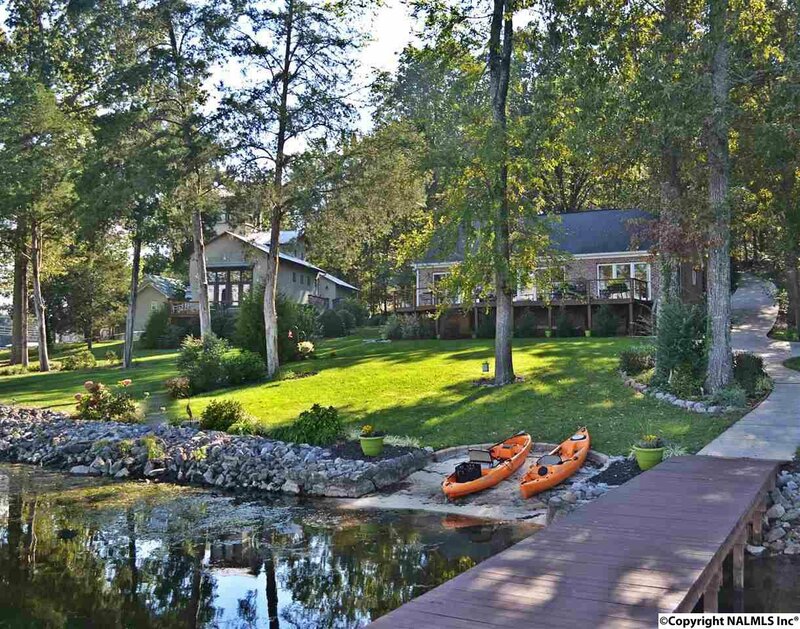 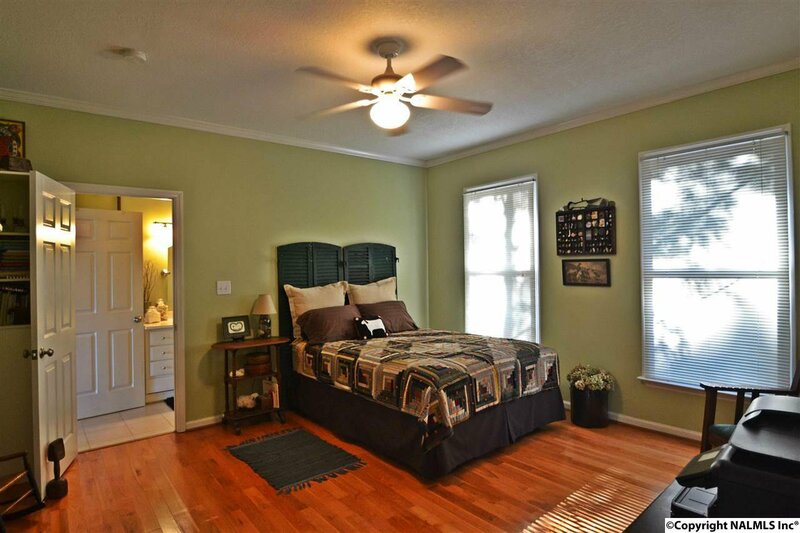 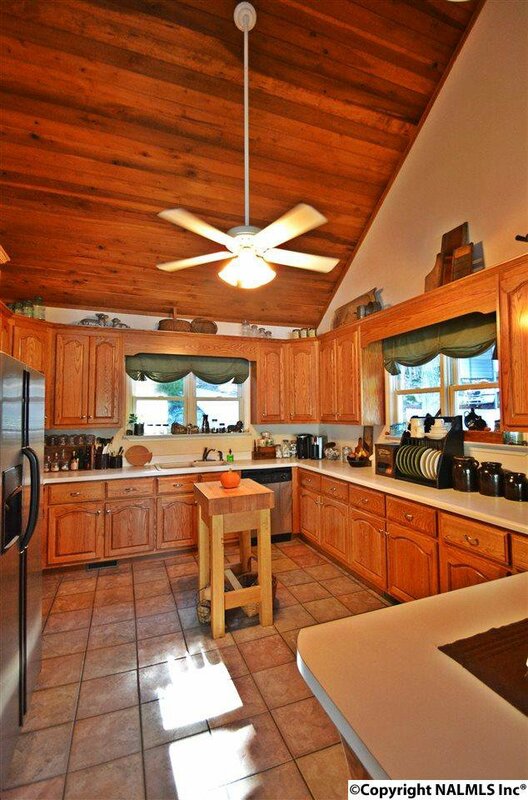 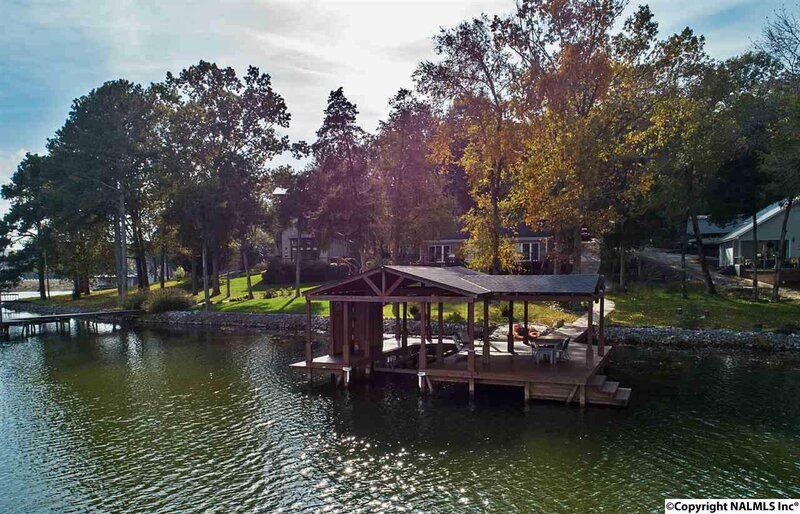 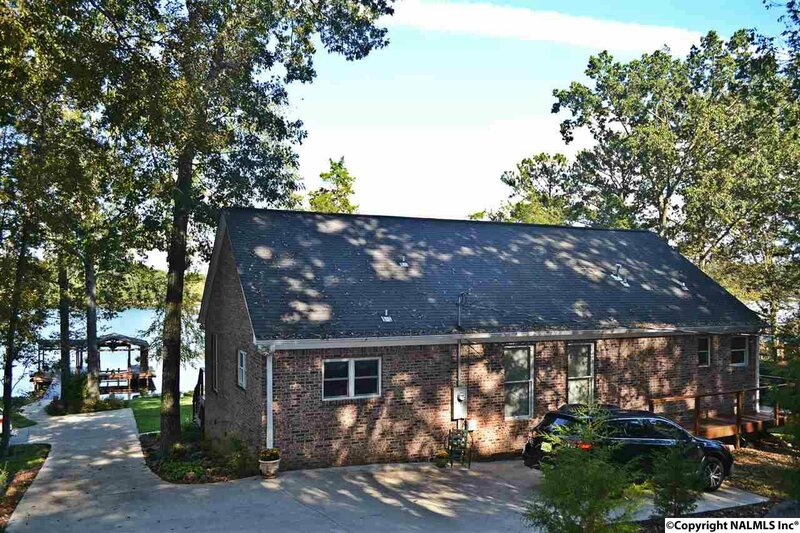 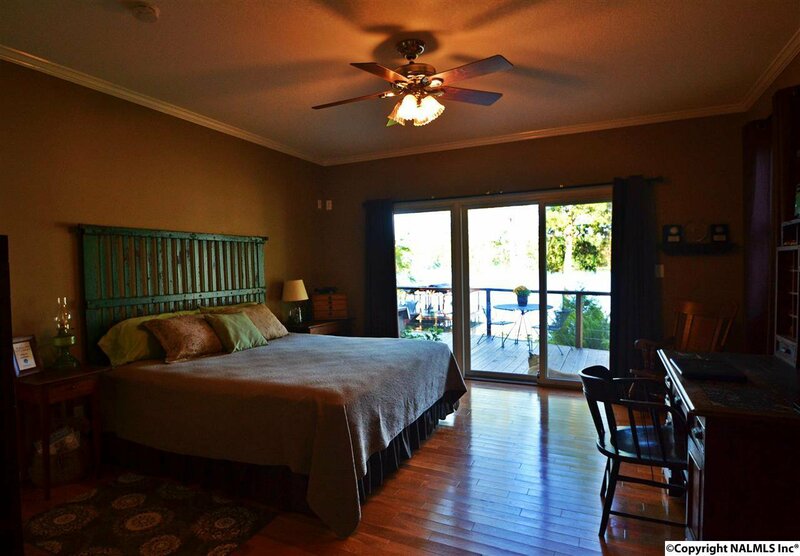 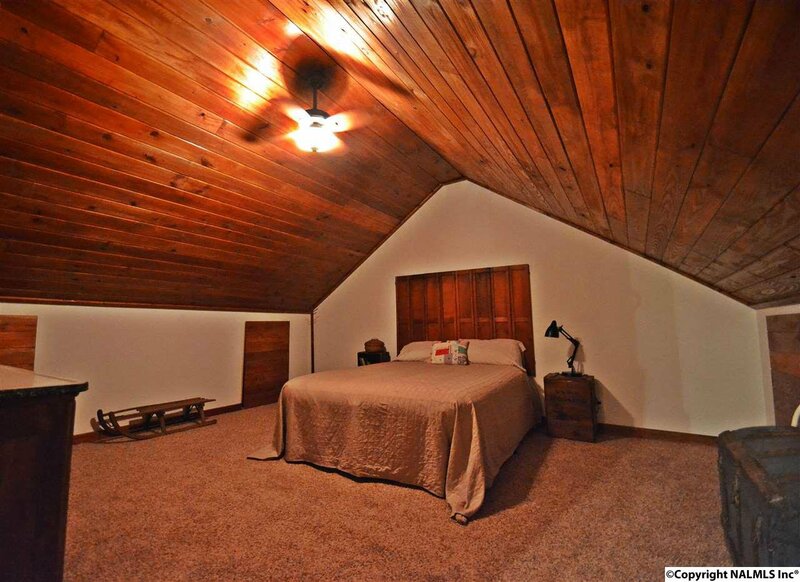 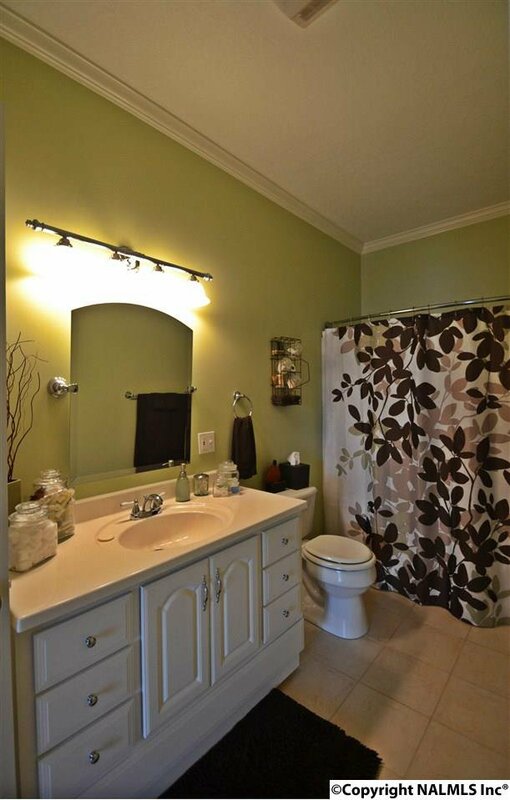 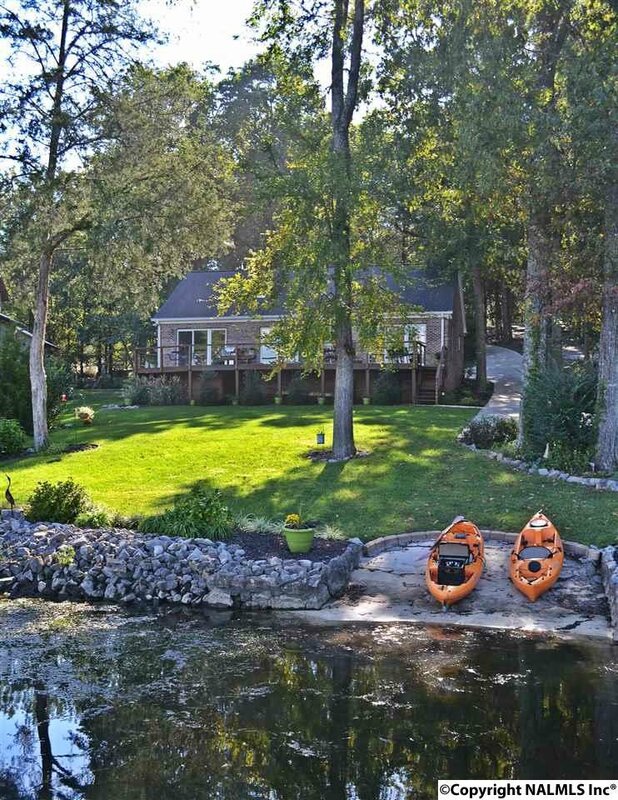 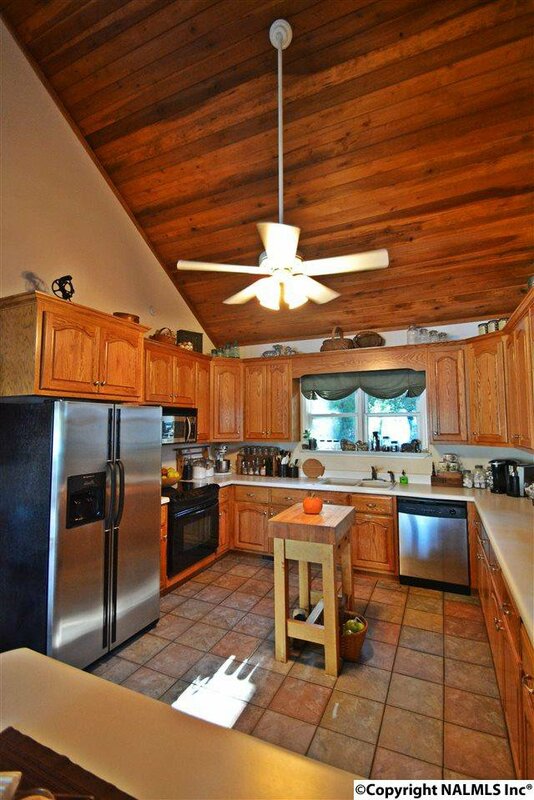 Located in a cove on Mink Creek known for great fishing, wildlife and family fun! 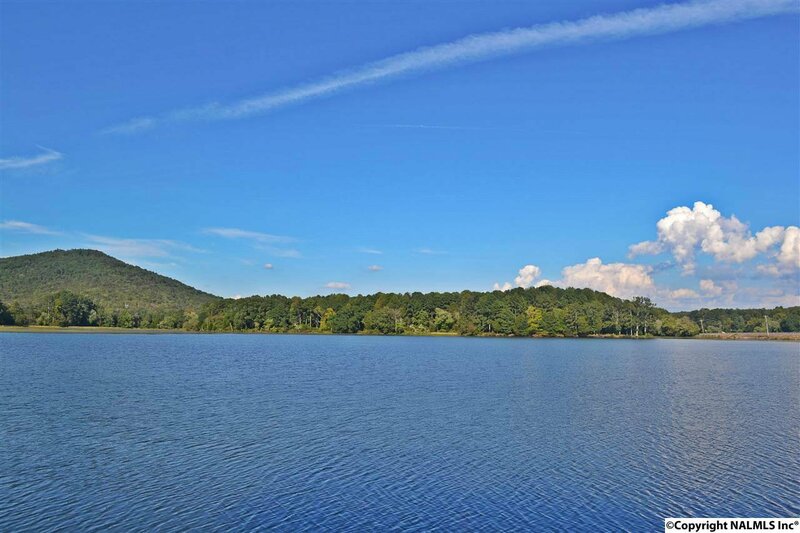 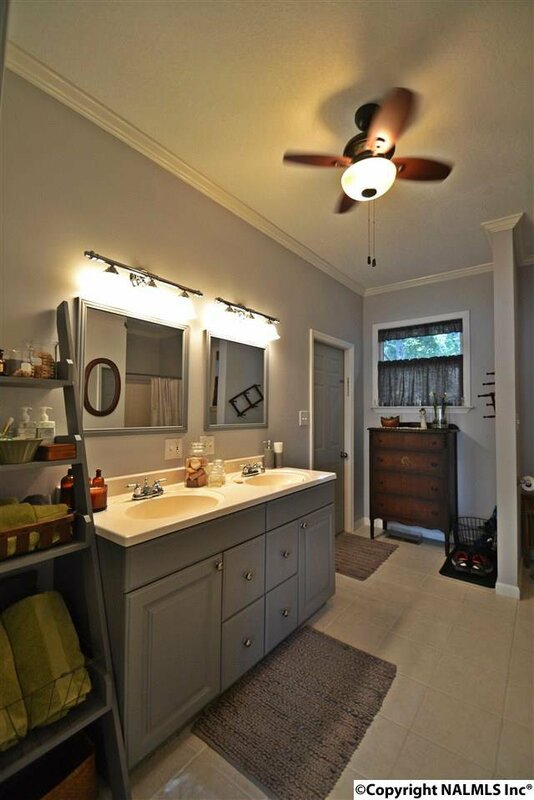 Very convenient to Huntsville, Scottsboro, Guntersville & a short drive to Chattanooga.